1216.00 sqft. - 2849.00 sqft. 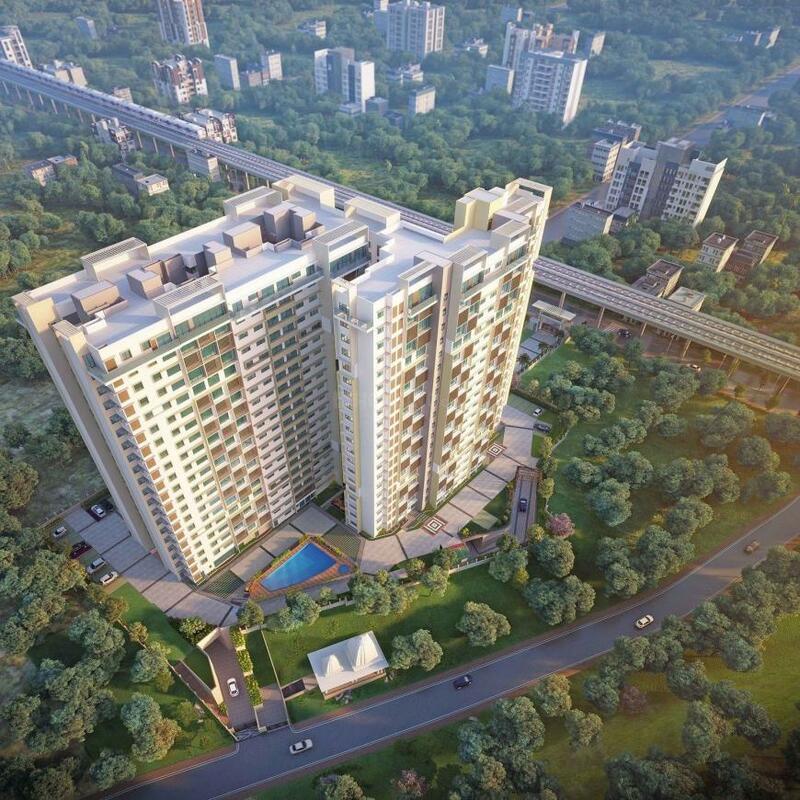 Purva Sunflower is an abode where you and your loved ones can live, play, work and pray. Each day of your life is shining bright here. This abode is blossoming in a strategic location with state-of-the-art amenities and features for a life full of bliss. The apartments are an elegant expression of premium apartments nestled in beautifully carved high-rise towers. Life becomes a cakewalk here as every necessities required by the occupants is at an arm's distance. This is a home you and your offspring would love to come back to. Excitement is never far away from here. Divinity is bound to shine on you here everyday, Purva Sunflower makes for the perfect happy setting which is closer to your faith and belief. Binnipete is a town located in Jagajeevanram Nagar that is close to Bangalore city, a prominent place for business enterprises, educational institutes and various shopping malls. Its proximity to the city’s railway junction and Bengaluru International Airport has attracted many real estate developers to come up with various residential and commercial projects here. This region is also easily accessible to Sirsi Circle which connects the two key regions namely Rajajinagar and Chamarajpet. This area is a treat for the inhabitants due to its strong connectivity with all other parts of the city thereby reducing the transport and communication worries. Binnipete is a part of the city market area and thus is bustling with activity throughout the day. Inhabitants can enjoy their time at Jayanagar Shopping Complex that is located in the vicinity. Puravankara Limited is a Bengaluru-based company that leads in the sphere of real estate developments. It has a successful track record spanning over 42 years in developing best in class commercial and residential projects. 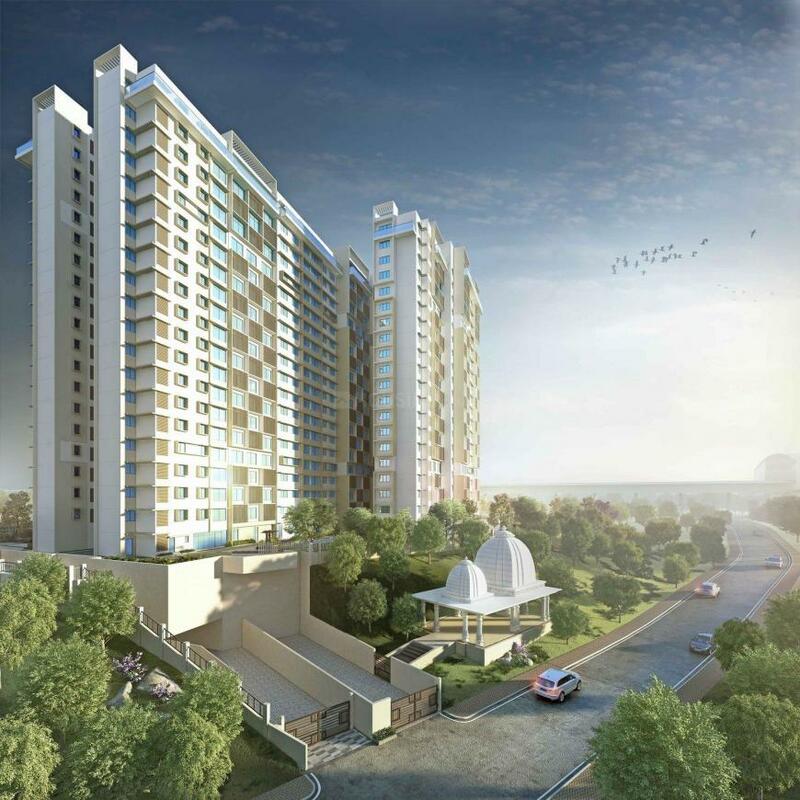 Under two distinct brands of the company - the flagship brand Puravankara and Provident brand - the developer caters to the luxury and premium affordable segments of the realty market respectively. The builder holds the distinction of having its name listed among the developers in India to secure FDI in real estate. It has been acknowledged with the Realty Plus Excellence Award 2012 in the category of 'Popular Choice - Developer of the Year: Residential' for its extraordinary contributions towards building quality homes for consumers. Established in 1975, Puravankara Limited has transformed the lives of homebuyers with its world-class expertise in constructing contemporary residences across cities like Hyderabad, Bengaluru, Chennai, Kochi, Coimbatore, Mangaluru, Kolkata, Mumbai, Pune and Goa, and has a global presence in countries like GCC and Sri Lanka. Today, it has grown to become one of the trusted builders in the country owing to its sharp foresight, in-depth knowledge and use of innovative technology. The company aspires to constantly meet the highest benchmarks of quality and achieve customer delight. Taking forward the legacy of its Founder and Chairman, Ravi Puravankara, Puravankara Limited lives by its theory that “employees are the company’s real assets.” Team Puravankara has a reputation of abiding by the company’s vision and policy of transparency, customer-centricity and on-time delivery of products which has won the hearts of over 24,000 customers. The living spaces developed by Puravankara Limited reflect the builders’ commitment towards creating comfortable homes with outstanding designs while caring for the environment and society at large. While the high-end residences promise an opulent lifestyle for the buyers, the range of affordable properties by Puravankara are built to meet the budget requirements of the common man. Led by its Chief Executive Officer, Jackbastian K. Nazareth, Puravankara Limited has delivered real estate space covering an area of over 7.8 million sqft which includes 36 residential and commercial properties. It is working on under construction projects spanning 29 million sqft accompanied by 88 million sqft of space which will be developed in the next 7 to 10 years. All the residential properties by Puravankara Limited qualify the parameters of a promising project with many location advantages. 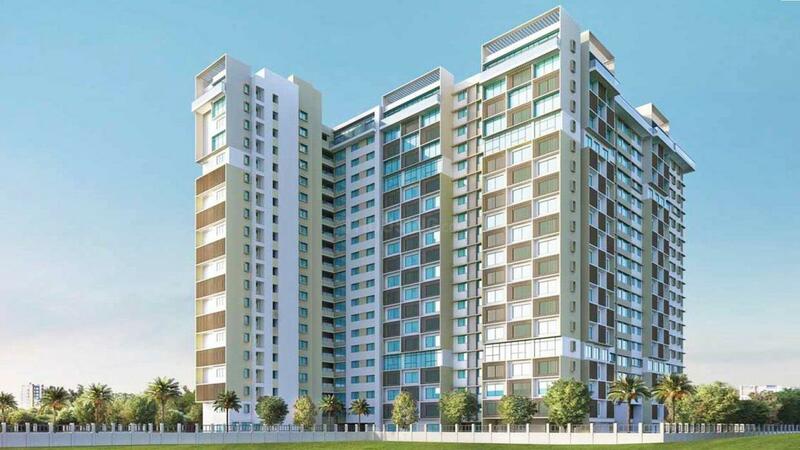 Purva Silversands at Mundhwa in Pune, Purva Westend at Begur in Bengaluru and Purva Kelambakkam in Chennai are some of the latest housing projects by the developer.